It’s the beginning of the work week. Hoiio has good news to give your week a pleasant start! Looking for a Hong Kong number for your company? We have expanded our cache of Hong Kong numbers that you can choose from for your business. Previously, Hoiio provided Hong Kong Series 5 (VoIP) numbers. We hope that it has served you well. However, if you are on the lookout for a better alternative, here’s your chance. While the VoIP series 5 numbers are easier to obtain and not restricted by state boundaries, we understand that you as a business would prefer to have a telco-provided landline number to represent your company. It looks good when potential customers see that your office location corresponds with the area code of your office number. Therefore, we have added 300 new Series 3 Hong Kong landline numbers from a Hong Kong telecommunications provider to our number database. Golden numbers as well as consecutive block numbers are available. To purchase, email us at goldennumber@hoiio.com and business@hoiio.com respectively. 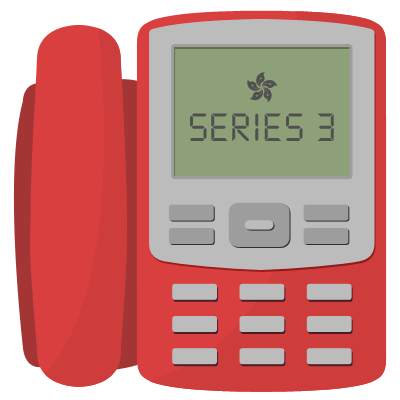 Series 3 landline numbers look better for your company but the trade-off is that they come at a higher price to obtain. Fortunately, as a Hoiio customer, you can swap your current Hong Kong VoIP series 5 number for a new Hong Kong series 3 landline number at zero cost increase. To capitalise on this privilege as a Hoiio customer, simply drop us an email at support@hoiio.com stating your request and we will do it for you.